From the calm to the white water, find your peace or thrill on North Wales’ water. But where to begin? Well, the north east of Wales has plenty of history and is home to North Wale's only World Heritage Site. The coastal regions like Colwyn Bay and Conwy have excellent beaches and family attractions. You’ll find adventure in the mountains of Snowdonia & stunning locations along the Llyn Peninsula. Picture this. An abandoned quarry, once the world’s largest, turned into the world’s fastest zip zone. Or how about the world’s first manmade surf lagoon delivering consistent two metre waves. You can even scale to Britain’s lowest point, deep beneath the mountain's of Snowdonia. With all this, it’s no surprise that North Wales has a growing reputation as being the adventure capital of the UK. Underground, on ground or above ground, be prepared for an unforgettable adventure in North Wales. But it’s not all about flying through the air. There are plenty of things to do in North Wales snd Betws-y-Coed for example that don't require a helmet or wetsuit. Our region has an incredibly rich and eventful history & heritage – which has to be explored. Medieval castles dominate historic towns, historical structures can be seen across the region & you can even explore a 4,000 year-old mine! For a comprehensive look at the regions history, be sure to visit North Wales’ intriguing museums. For families, North Wales and Llandudno in particular has a great array of attractions. Adventure parks provide an array of things to do in North Wales including roller coasters, slides and experiences. For a day of discovery, head to one of the regions zoos & aquariums – here, the kids can be introduced to animals from all over the world. With so much going on, you might forget to take it all in so why not make your stay a bit longer by booking a night or two at one of our fabulous accommodation providers? 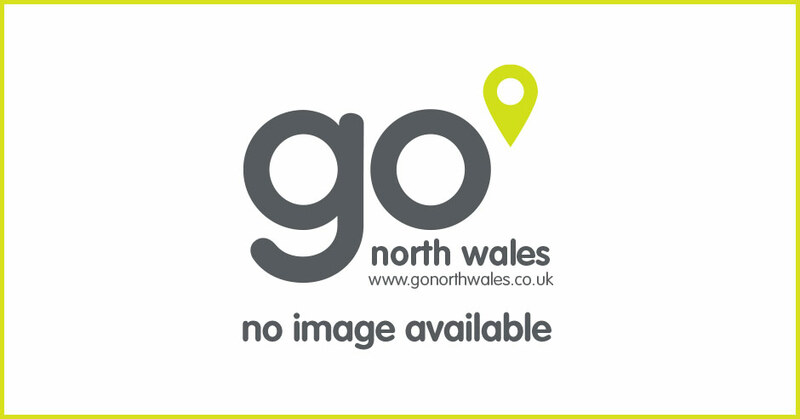 Whether you are looking for seaside hotels, traditional bed and breakfasts, quirky glamping and campsites, family friendly holiday and carvan parks or just basic self catering accommodation, all needs and tastes are catered for here in North Wales! And in terms of dining out, don't worry we have you covered. With a wide variety of excellent restaurants, pubs and bars to choose from, you can be certain your stay in North Wales will be a fantastic one! North Wales is an incredibly unique part of the world, with stunning mountain ranges and a diverse coastline so be sure to visit the regions beauty spots and make your trip to North Wales a memorable one. Looking for an adventure of the extreme variety? We'll have just the selection for you with our world-class activities. Turbo-charge your adrenaline with a visit to North Wales. Our adventure parks are the ideal place to begin your adventure! Play some of the world’s most picturesque courses. No matter your level, we'll will have a course to suit. White water rafting is all about fast passed action - so if that's what you're looking for, come this way!